The grey parrot (Psittacus erithacus erithacus) is the focus of the study. To learn more about BriteVu featured in the Scientific American blog , NPR’s Science Friday or the Atlantic’s Quart go to www.ScarletImaging.com. 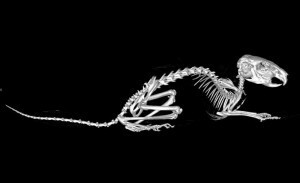 A detailed description of anatomy can provide clinicians and researchers invaluable information for the diagnosis and treatment of diseases for any species. Although long used for humans and selected animals, such anatomic references for commonly kept parrot species currently do not exist. The Grey Parrot Anatomy Project aims to create an accurate physical and digital anatomy reference, including a standardized basis for avian anatomy nomenclature, of a commonly kept parrot species, the grey parrot (Psittacus erithacus erithacus). 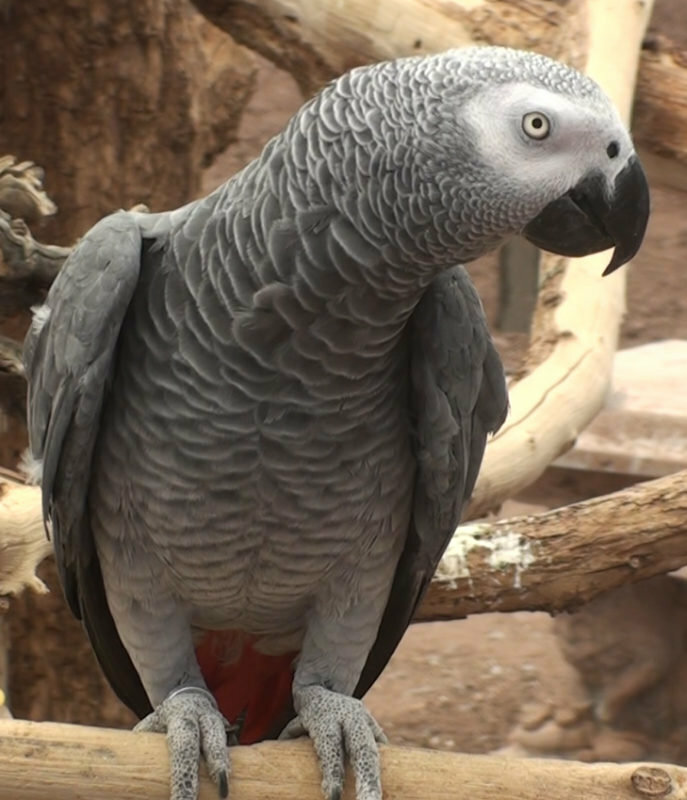 The grey parrot was chosen because of its recognition worldwide in cognition and intelligence research, ability to talk, presence in the pet and aviculture trade, and conservation concerns as wild populations are declining. The approach being used to develop such an atlas, involving advanced small animal imaging on live animals, image analysis and visualization techniques, could be highly desirable and be applied towards other animals to create similar references. The goals of publication are two-fold. One is to create a physical anatomy atlas book. The atlas is our first goal and we hope to have it published by 2020. As the information being collected for the project goes into far greater detail than can be shown in a book, we are also working towards building an online reference. This reference would be available through a web platform and ultimately allow users to manipulate images in 3-D. We also hope to open the information to other researchers who wish to pursue evaluation of detailed anatomic features we are digitally recording. We foresee the online digital application as a long term and ongoing project. Northern helmeted curassow (Pauxi pauxi). While the focus is on the grey parrot, we have been using a number of bird species (primarily parrots) to help develop various imaging techniques. 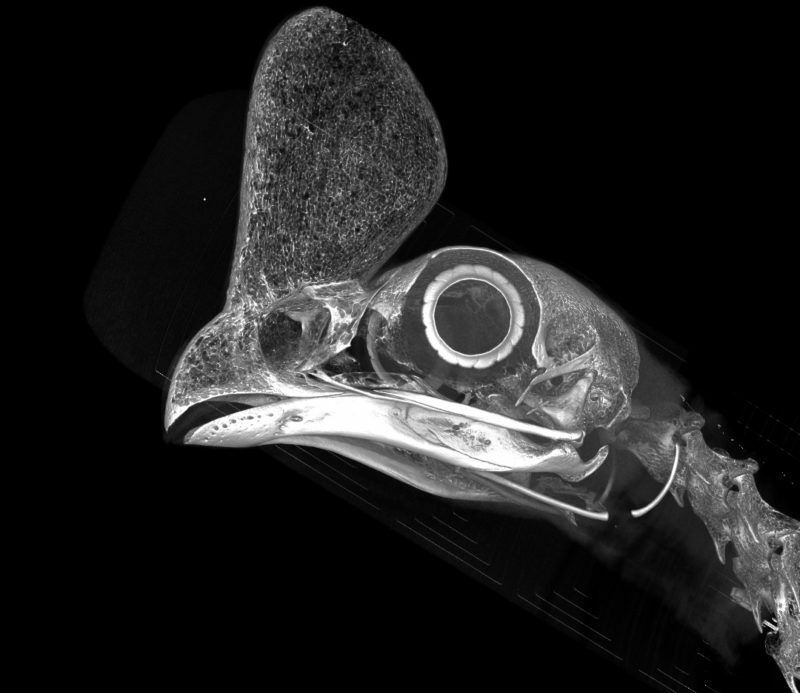 Some healthy birds are used in non-invasive imaging. Deceased birds are used for dissection and imaging. However no healthy parrots are being sacrificed for the project. In the process of developing new imaging systems, we have been working on a number of educational and clinically diagnostic techniques that serve many potential applications. 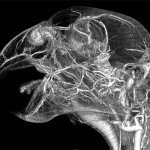 At this point, we have developed micro-CT (aka ‘cat scan’) techniques for small birds, a means to non-invasively view blood vessels with MRI on live birds and new contrast agents to ‘cast’ the vascular system of recently deceased animals. In the lab we have also used some of these advanced diagnostics on clinical bird cases as a means to make diagnoses not previously considered possible. Ultimately, we would like to see these techniques refined and used in other facilities as a means to help solve problems in pet birds and other animals. Chinchilla (Chinchilla chinchilla) low resolution CT image. The research is primarily being conducted at the University of Utah and is divided between the colleges of Bioengineering, Biology and Scientific Computing and Imaging Institute. Additional researchers and contributors from other universities, veterinary practices and aviaries have been providing birds and advice to help with the project. In turn, we have been able to share our findings with a number of researchers working on often unrelated projects. Tracy Aviary of Salt Lake City, Utah has also been involved with the Grey Parrot Anatomy Project and numerous other studies. The staff and administration of Tracy Aviary have been tremendously supportive by providing physical resources and actual cases for study and we would like to thank them for their help!